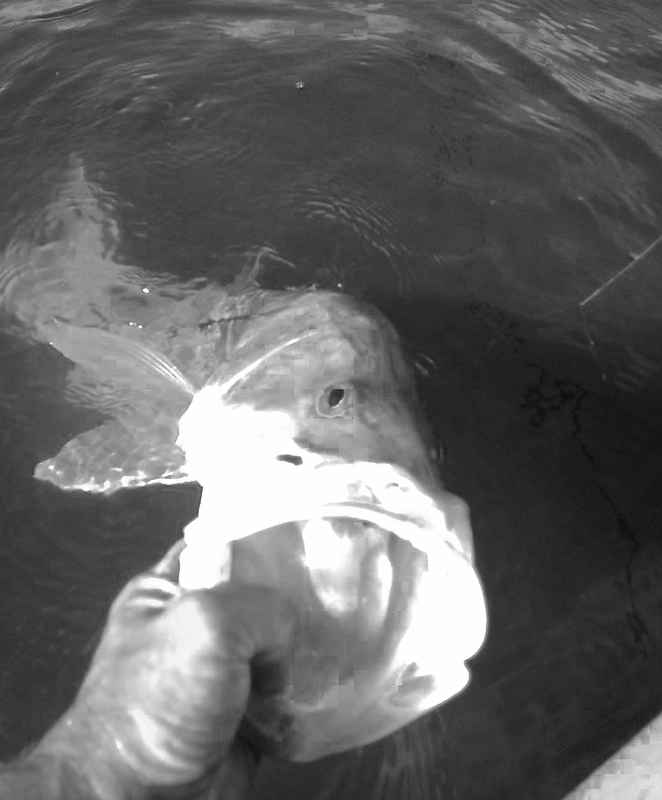 Inshore the snook fishing has been great with both live bait and jigs on the outgoing tide. the trout bite has been good to the south around Midway road to the power plant on soft baits and live shrimp. The jetty in Ft Pierce has had a few flounder, pompano and snook mixed in live shrimp has produced the best.